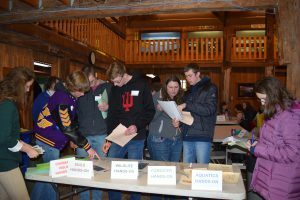 What is the Indiana Envirothon? 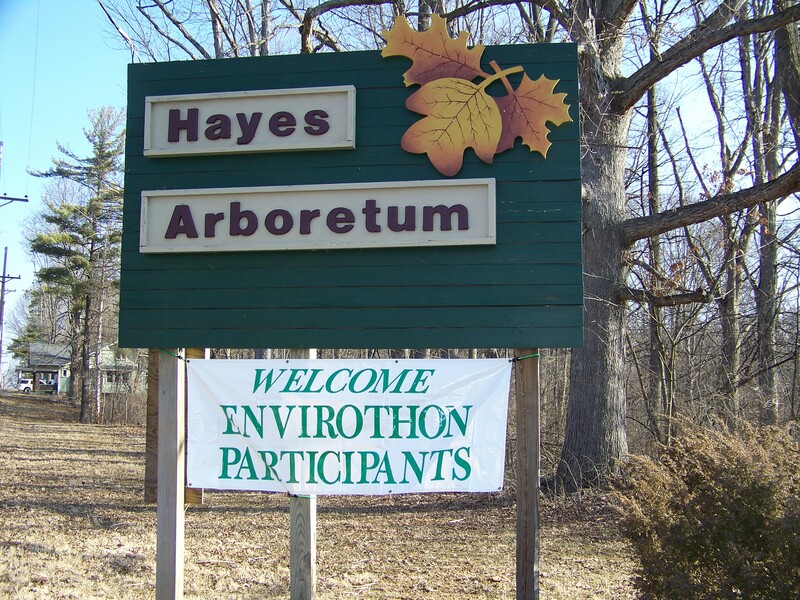 The Indiana Envirothon promotes environmental education to high school aged students. 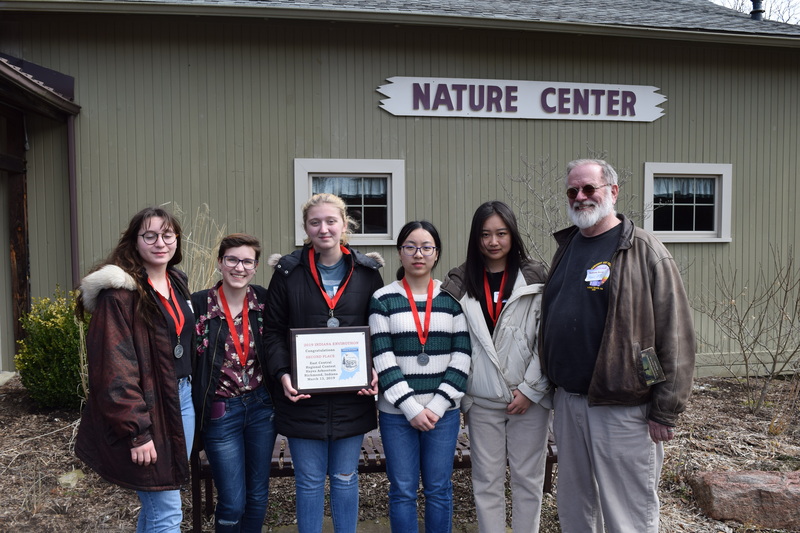 The goal is to raise awareness of the importance of achieving and maintaining a natural balance between the quality of life and of the environment. 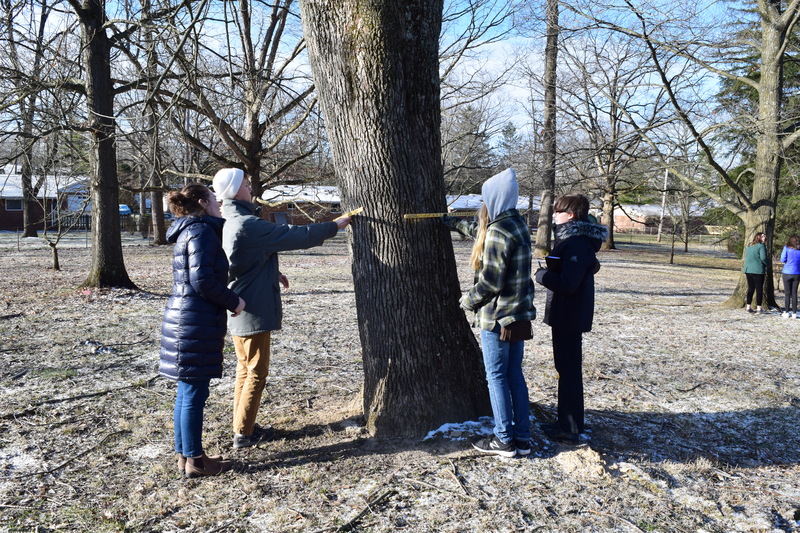 In-class curriculum is combined with hands-on field experiences to demonstrate the role people have in important environmental issues. 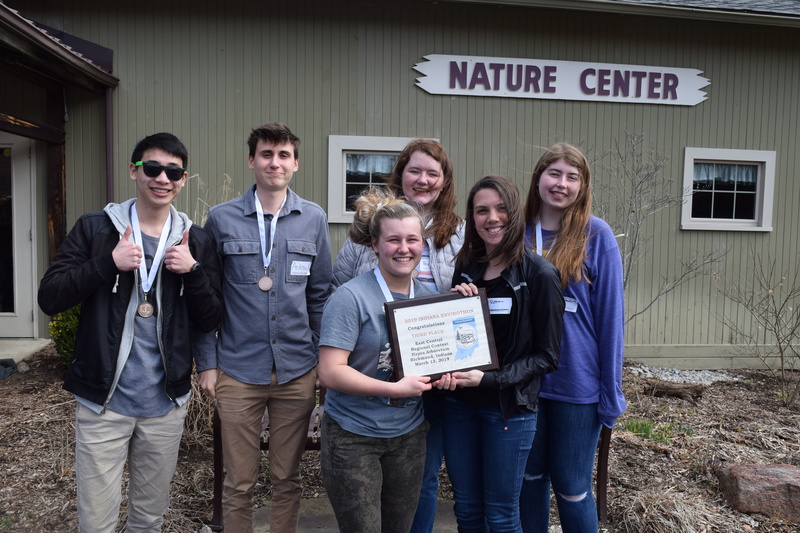 Envirothon is an exciting, fun way for high school students to learn about the environment and the issues facing current and future generations.At the completion of each contest, students are tested on five subjects: soils/land use, aquatic ecology, wildlife, forestry, and a current environmental issue, which changes each year.Envirothon builds awareness. It helps show tomorrow’s leaders the positive and negative effects individual actions have on the environment. 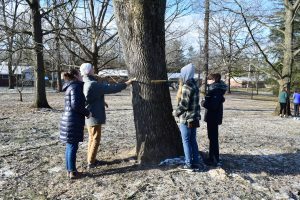 Youth who take part understand differences between renewable and nonrenewable resources, understand environmental interactions and interdependencies, and know who provides information that can be used in the future for their benefit. 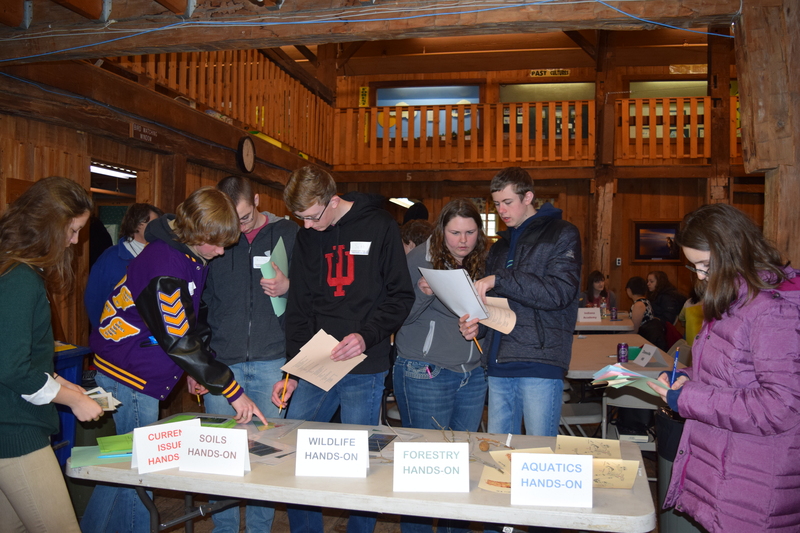 Students have fun while becoming environmentally aware during the competition! 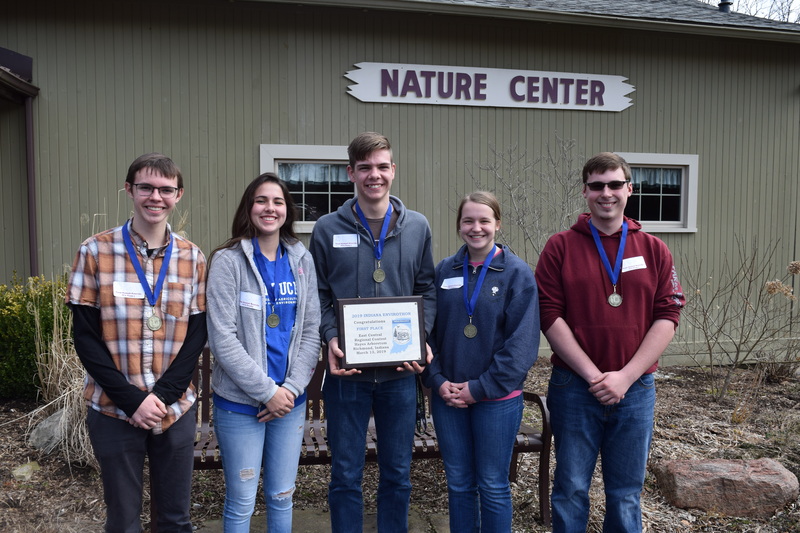 Teams of five students (grades 9-12), representing a school or organization, compete at Indiana Envirothon Contests by answering questions and by studying resource problems in each of the five environmental areas which include: soils/land use, aquatic ecology, wildlife, forestry, and a current environmental issue changed annually. 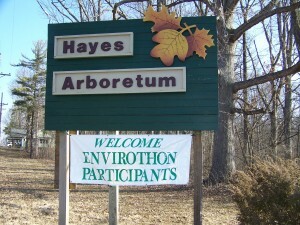 or look for Indiana Envirothon on Facebook! !